Northwestern makes history becoming the only team to ever win three consecutive games in overtime. It was another typical late finish for Nebraska vs Northwestern as the Wildcats scored a touchdown in overtime on a 4th and one quarterback sneak by Clayton Thorson to win 31-24. Nebraska missed opportunities while Northwestern’s offense doddled around the field in the third quarter and the result was history making as the Wildcats became the first team in college football history to win three consecutive overtime games. It was a disappointing outing for Nebraska quarterback Tanner Lee as he went 21-for-38 for 225 yards, two touchdowns but three interceptions. Nebraska’s defense gave up 475 total yards, 232 on the ground and 243 threw the air. It was enough, for a while, at least, until Northwestern tied the game at 24 with 5:32 left in the fourth quarter. Northwestern started with the ball in overtime, with the Wildcats running the ball down to the half-foot line. 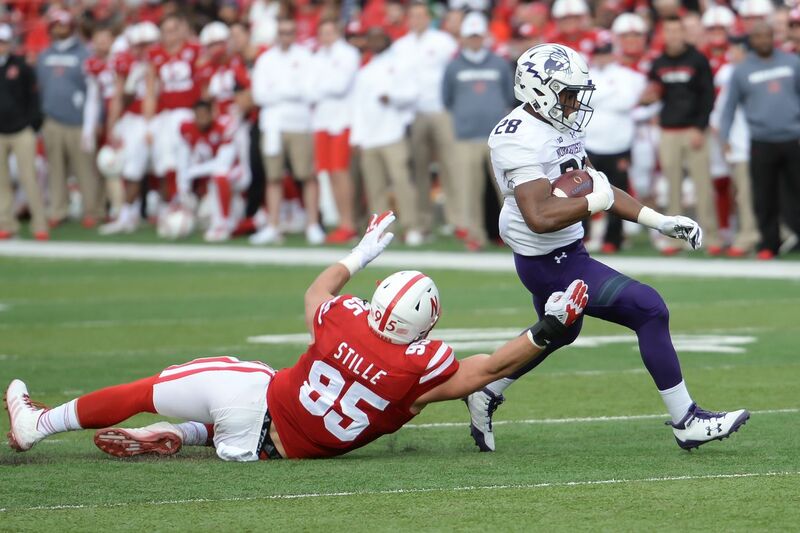 Nebraska held Northwestern out of the end zone until the Wildcats went for it on 4th and less than one. Thorson scored on the QB Sneak. Nebraska got the ball, but couldn’t do much with it. Lee’s first pass was incomplete to Stanley Morgan. On the next play, Lee was sacked for the only time in the game. His next pass was complete to Tyler Hoppes for eight yards. And on fourth down, Lee’s pass on 4th and 12 went incomplete to JD Spielman. Nebraska picked up two fourth downs on the drive. Way too easy drive by Northwestern. Big play - 28 yard pass from Clayton Thorson to Macan Wilson to the Nebraska 35. Scoring Drive: 2 plays, 72 yards, 0:40 Big play - Jet sweep by JD Spielman for 40 yards to the Northwestern 32. 24 yd FG scored by Kuhbander, C.
Scoring Drive: 8 plays, 80 yards, 3:22 Big play - Thorson to Macan Wilson (again) for 42 yards to the Nebraska 12. Nebraska’s Lamar Jackson called for defensive holding which gave the Wildcats a first down. It was a really crappy call. PAT: Drew Brown kick attempt good. Scoring Drive: 18 plays, 79 yards, 9:24 Big play: Northwestern called for defensive holding on third down to continue Husker drive. 7 yd RUSH TD scored by Thorson, C.
Scoring Drive: 13 plays, 84 yards, 5:03 Big Play: Justin Jackson for 2 yards on 4th and 1 to the Nebraska seven. 1 yd RUSH TD scored by Thorson, C.